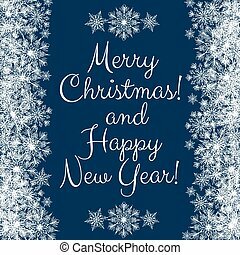 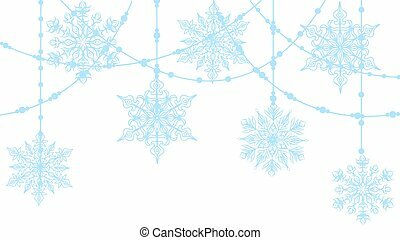 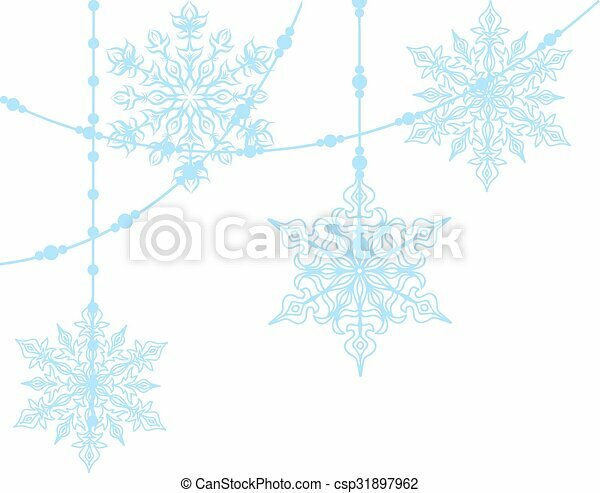 Christmas decoration with blue snowflakes isolated on white. 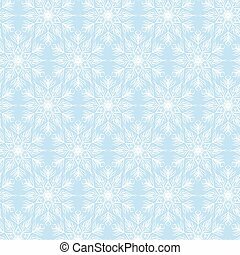 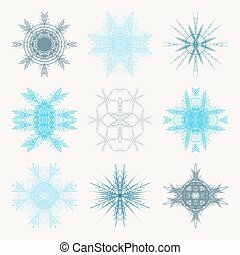 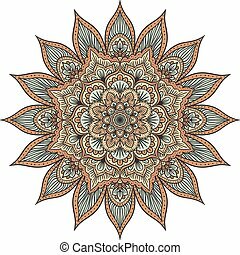 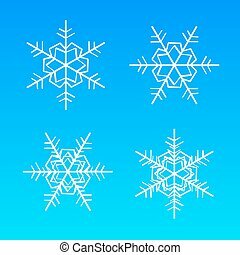 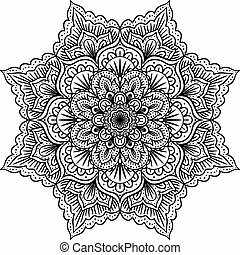 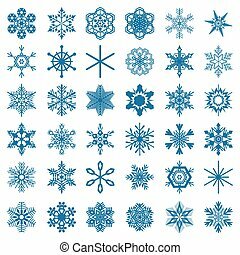 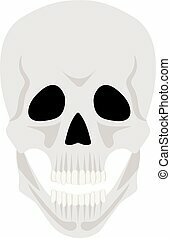 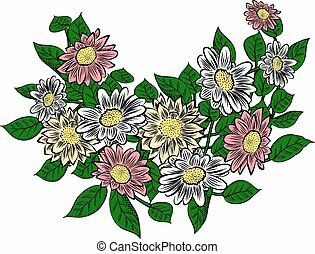 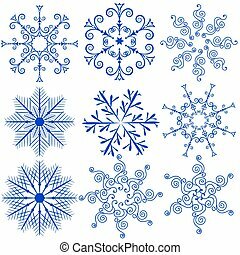 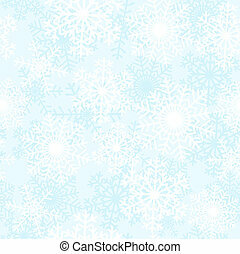 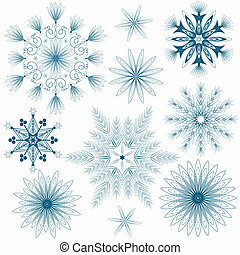 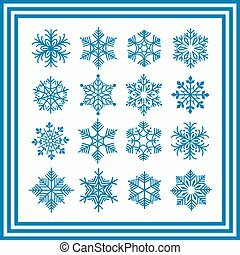 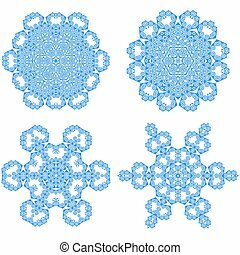 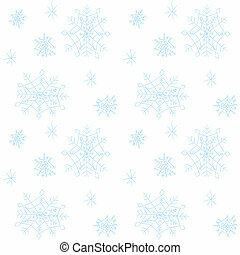 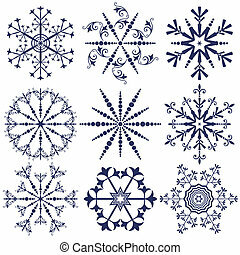 Vector snowflakes collection isolated on white. 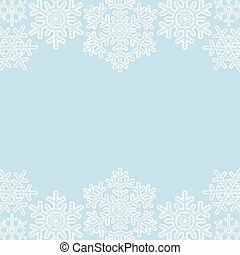 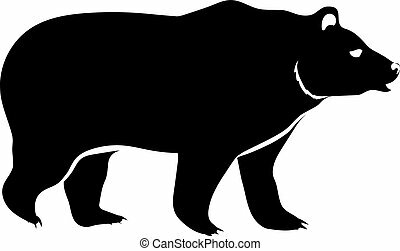 Dark blue colour. 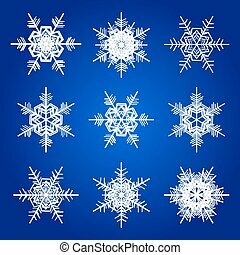 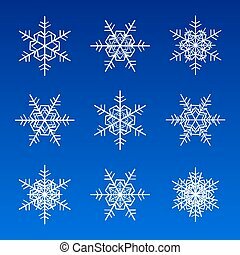 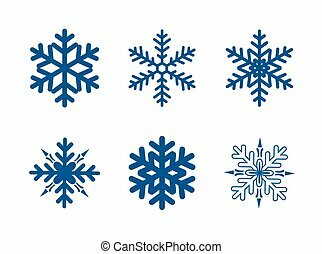 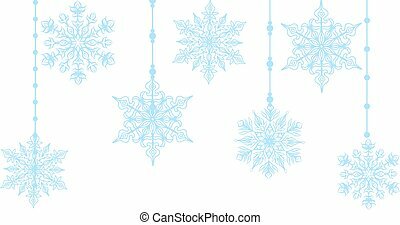 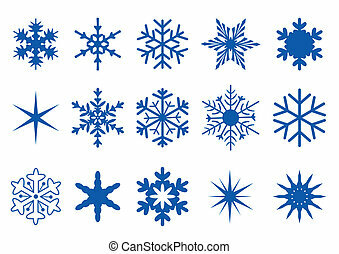 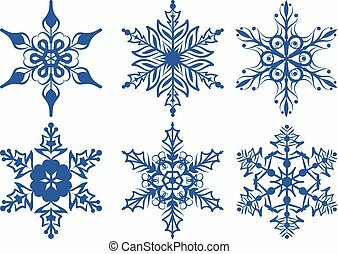 Collection of different blue snowflakes isolated on white background. 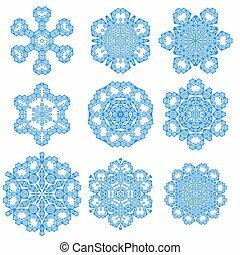 Winter Frozen Geometric Symbol.